Maths, English & Science tuition for Primary, 11+, KS3, GCSEs & A-Levels. Learn how our Ofsted registered tuition centre helps students from Year 1 to A-Levels achieve outstanding results. 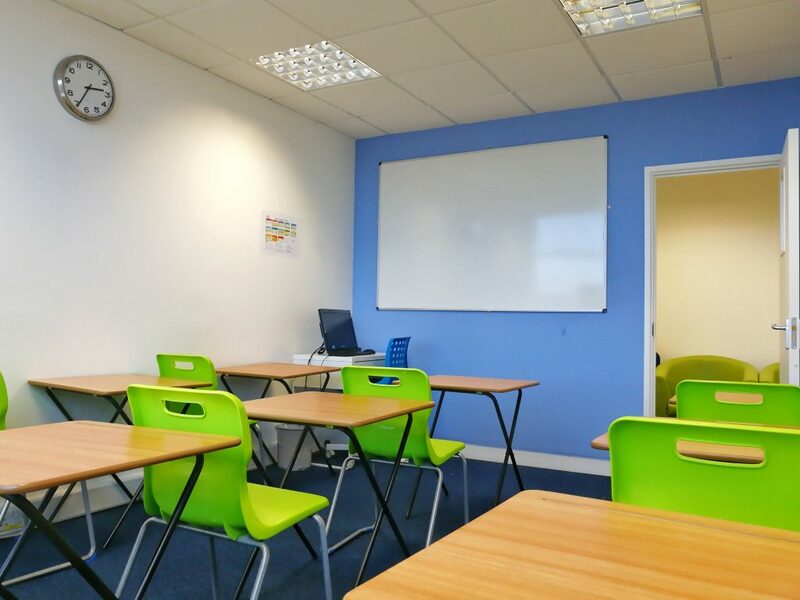 Talent Engaged Tuition started off as a one-classroom setup and now boasts 10 modern, purpose-built classrooms supporting students from Year 1 to A-Levels. Thanks to our focus on exceptional tutors and delivering the best quality education through our bespoke curriculum, we’ve earned the trust of local councils and schools (Brent & Ealing Council and Alperton Community School & Preston Manor High School) for over 6 years. Book a free trial here to learn more about how we can help your child produce exceptional results too. Talent Engaged Tuition delivers the structure & quality of private school education at affordable rates. Your child will be allocated to a small class of an average of 6-8 students of the same year group. This means a Year 11 student will be taught by specialist GCSE tutors for Maths/English/Science, with other Year 11 GCSE students, all learning the GCSE syllabus. The same applies from Year 1 up to A-Levels. One of our key drivers to success is our unique bespoke curriculum that has been built by our team of highly experienced teachers and examiners. We are not here to replicate what they do at school, we are here to build upon the existing foundation they have and stretch them further to achieve outstanding results. If one-to-one tuition is what you’re after, get in touch here and we’ll pair you up with one of our fantastic tutors. 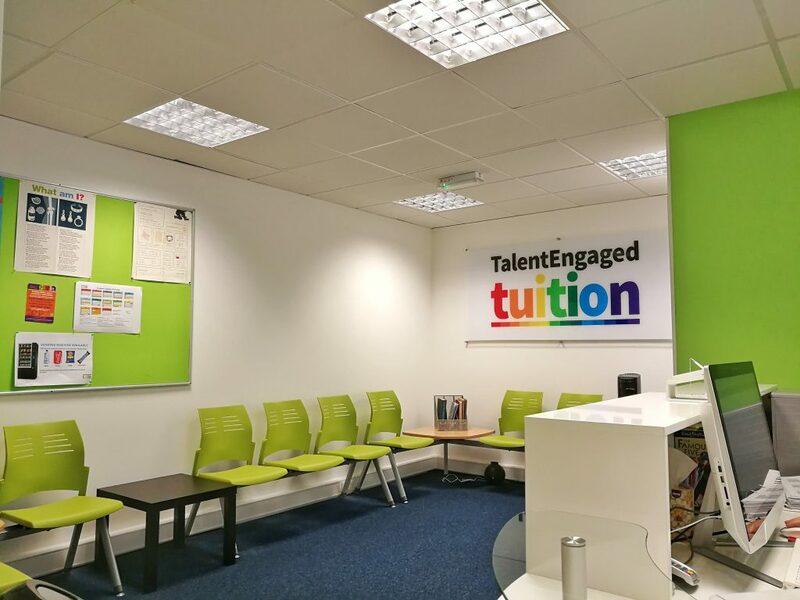 Why Study At Talent Engaged Tuition? Our combination of top-quality tutors, a bespoke curriculum and regular feedback helps students produce outstanding results, year after year. Being Ofsted registered means that you can be confident that your child will be educated in a safe & secure environment. Our bespoke syllabus, paired with a high standard of teaching, has enabled students to produce fantastic results year after year. Provides an opportunity for parents to get feedback and discuss next steps with tutors every 12 weeks. To ensure a high-quality learning environment & the best results, we only hire UK qualified & experienced tutors/teachers. To keep our students’ stimulated outside of school and tuition, we give 30 minutes of homework for every hour of tuition. Students receive the support & guidance they need to develop an organised, efficient & effective learning mentality. Our bespoke syllabus is fully aligned with the National Curriculum, ensuring students learn every topic needed to pass exams! Students sit an assessment every 6 weeks, which gives you a regular, real-time update on their academic performance. We’ve created a positive environment where students learn in modern, well-lit classrooms on comfortable independent desks. Book a free trial to discover how we can help your child achieve outstanding results! Our centre is safely located on the 4th floor of Alperton House with plenty of popular transport links. Parking is available for £2 per day on-site or free for 2 hours at the local Sainsbury’s, just 2 minutes away. Local bus routes include 79, 83, 487 and 245. Our closest train lines are Alperton (Piccadilly Line) or Hanger Lane (Central Line). In collaboration with Alperton Community School, we helped Year 11 students prepare for their GCSE exams. For 6 weeks in May 2018, we worked in collaboration with Alperton Community School to support Year 11 students preparing for their GCSE exams in Maths, English & Science. Students were attending tuition for 6 hours per week. On average, students that attended our 6-week booster classes saw an average improvement of 1.7 grades from their predicted grades provided by the school! These fantastic results are proof of our ongoing quality of education, talented tutors and of course, the hard work of our students. Try our tuition for free!